The adjustable waler system is attached to the concrete forms on the interior side of the pool, and placed at the first pin hole, 8" down from the top of the panels. 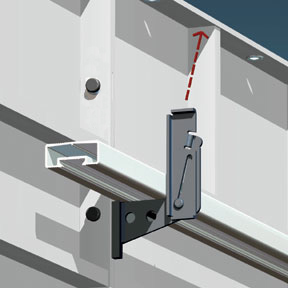 By using the waler boards you will ensure the straightness of the wall. Round tapered pins have a milled wedge slot. 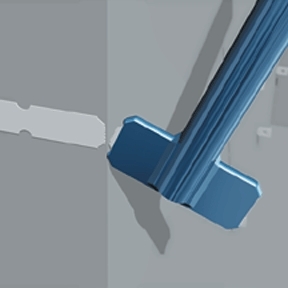 The shank is designed to eliminate pin sag and improve ease of stripping. 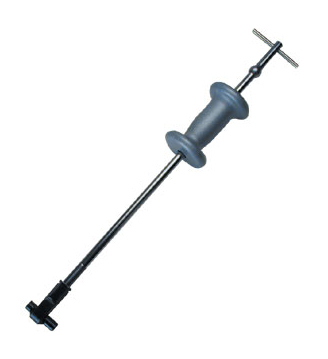 Pins are made from steel and are heat-treated for long life. 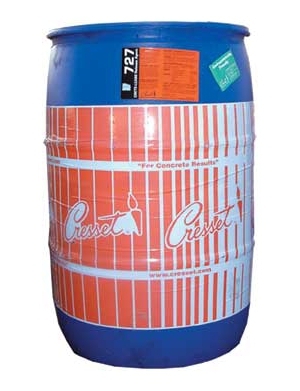 Swim-crete steel ties are manufactured to meet the requirements of today's various pouring methods. We continually perform quality control testing to ensure that all of our ties yield a minimum pull strength of 7,200#. 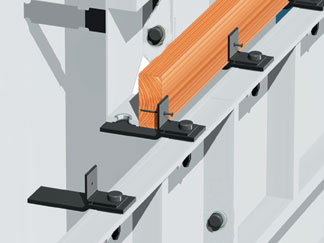 Breaking ties is accomplished by striking downward or sideways with hammer or utilizing the Swim-crete Tie Breaker Bar. 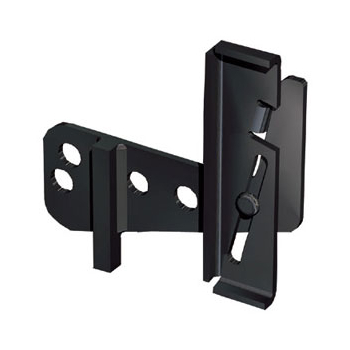 Unique bracket that produces 2" and 4" offset with straight wall forms. 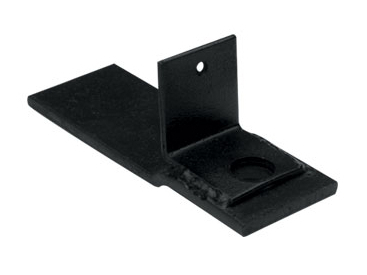 This ledge allows for the use of stone or brick for cascading/shear wall fountains and elevated retaining walls. 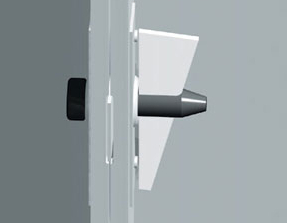 The blockoff is used for blocking off wall ends. 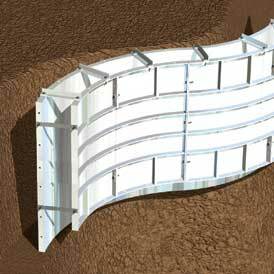 Commonly used in elevated fountain or retaining wall applications. 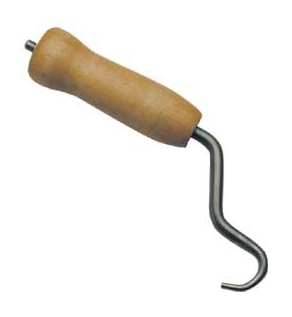 Ideal for removal of step forms. 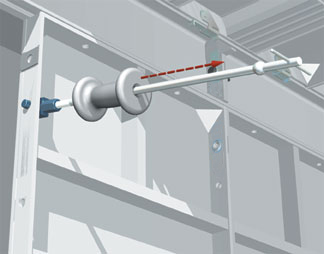 The turnbuckle allows adjustment without moving brace. 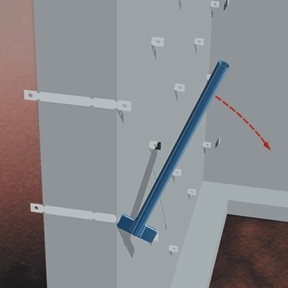 Easily attached to either lumber or metal pipe to manipulate wall braces that pin to the form. The Parapet Bracket is used in suspending the formwork on one side of the wall from the opposite side. 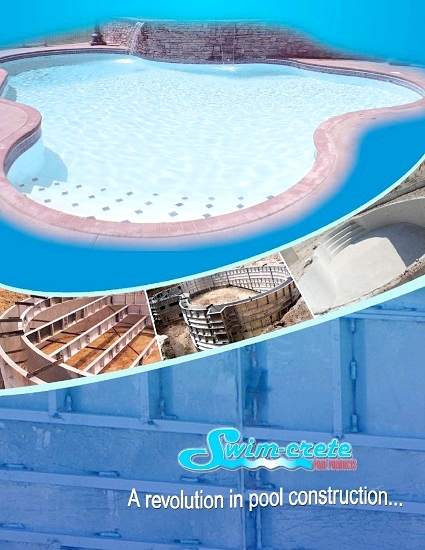 This is commonly used in all-concrete pool construction. 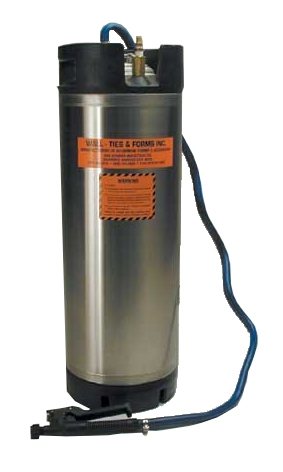 Compact 5 gallon hand tank allows for easy application to forms. Lightweight stainless steel with 4' hose and gun. 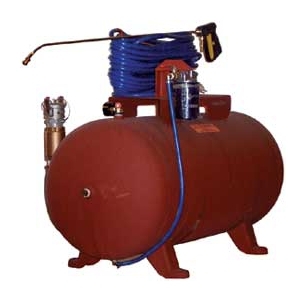 Our 60 gallon spray tank comes complete with a 100' hose and a 4' wand. When ordering please specify spray tip size. Spray tanks should not be filled over 2/3 full. Both tanks are designed with safety filler caps. Replacement parts are available. 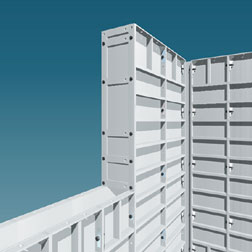 Swim-crete smooth flow aluminum chute is durable and lightweight. 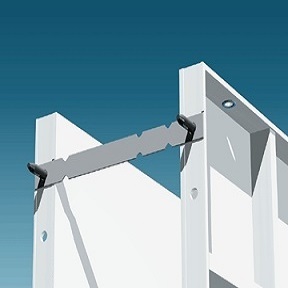 Our chutes are made of extruded heavy gauge aluminum and reinforced with cross beams and secured attachment chain. The aluminum chute weighs less than 5 lbs. per foot which makes it easy to handle by a single worker. 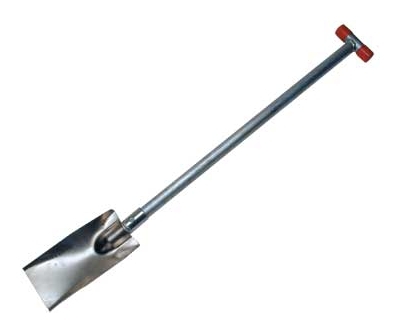 Pouring Shovel - Fabricated with lightweight aluminum and made to drag concrete inside forms. 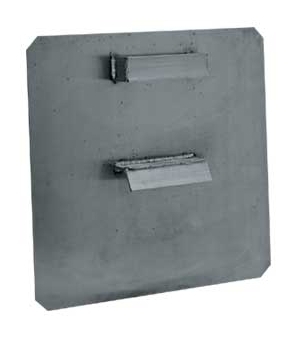 Pouring Board - Lightweight, totally aluminum board constructed with "L" shaped bracket on back that slips over the top of the form. 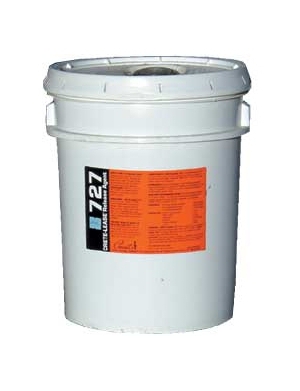 Naturally helps reduce spillage and removal of form oil off forms at discharge locations. 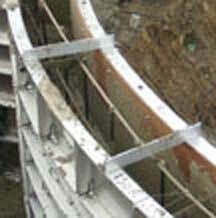 Directs uniform flow of concrete during placement. Used to tie wire ties quickly and easily. Works with any size wire tie. 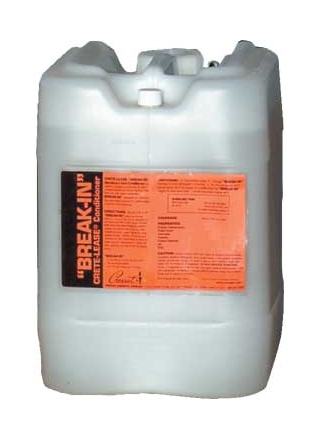 Can reduce bug holes on concrete surfaces. Reduces incidences of skin rash to an absolute minimum. Can produce both high visual impact (CCS 2) and typical concrete surfaces (CCS 3, CCS 4, CCS 5). No staining when cured at ambient temp. Concrete surfaces are not "killed".